India has found its place on the novel-writing map of the world. 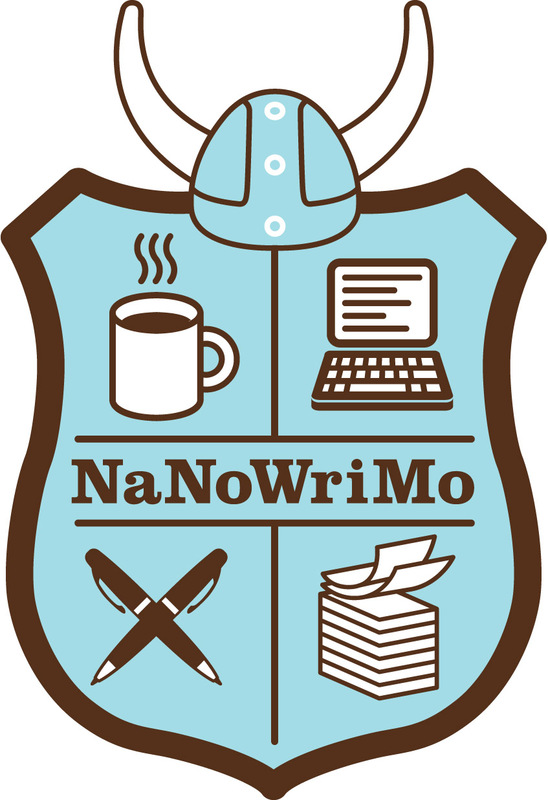 Last year, more than four and a half thousand writers from India (whom we lovingly call ‘Wrimos’) participated in NaNoWriMo – the National Novel Writing Month – which is a world-wide novel writing activity that begins at midnight on the first day of November and ends at 11:59pm on the 30th day of that month. Sonia Rao is the NaNoWriMo Municipal Liaison (ML) for India region and she loves nothing more than motivating (okay, goading even, sometimes) Wrimos to complete the mandatory 50K words of a novel to become NaNo winners because, with four first drafts of novels under her belt (or rather, in her PC), she knows that the thrill of completing a first draft of a novel is unparalleled (yeah, even beats slurping on that big bar of Cadbury’s Silk). The fun does not end in November, though. Throughout November and even after that, Wrimos meet regularly, mostly online, for literary chats and stuff. They blog, meet up for write-ins and generally encourage each other to have fun while working on the novel. The art and craft of writing and the bonding that began with NaNoWriMo converge here in the blogposts under the heading ‘Wrimo India – NaNoWriMo’ – a community of wrimos who blog and wrimos who are published authors. Come over to Facebook and in the manner of all things FB, ‘like’ our page and request to join our group. Tweet with #wrimoindia to meet other wrimos on twitter. Congratulations of the day are in order, I believe. Good start. Ooh, I really want to start! Do I need to sign up tomorrow? Or we’re we supposed to do it earlier? I am Niyati Patel and have co-founded Bloody Good Book, a crowd sourced and crowd curated eBook publishing venture. I would be interested in talking about ways in which we can contribute/collaborate with Wrimo India. Would you please get in touch with me via email? You can check out our website http://www.bloodygoodbook.com for more info about us.